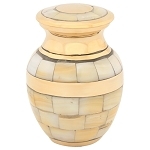 The Mother of Pearl Cremation Jewelry is a stunning necklace and pendant for ashes. 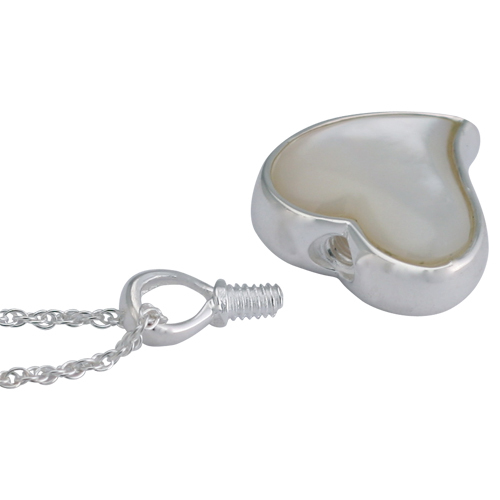 This heart-shaped pendant is adorned with a gorgeous piece of mother of pearl on the front, adding an elegant touch. 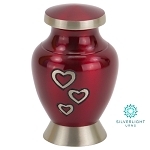 This pendant contains a small compartment to hold a precious commemorative memorial, such as ashes, strands of hair, dried flower petals from a funeral bouquet, or a small keepsake. 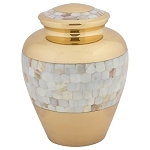 The Mother of Pearl Cremation Jewelry can be personalized with engraving. Our expert staff can engrave initials, a name, or a meaningful word on the back of this pendant. One line of 6 letters or less is recommended. 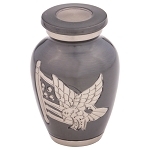 This pendant for ashes is hand-crafted to the highest standards and is of outstanding quality. 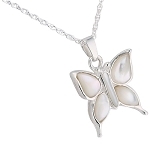 Included with this pendant is an 18-inch sterling silver chain. 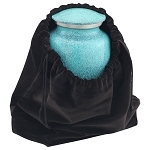 This necklace for ashes comes in a velvet presentation box, and also includes a sealing kit with instructions, funnel, and sealant. 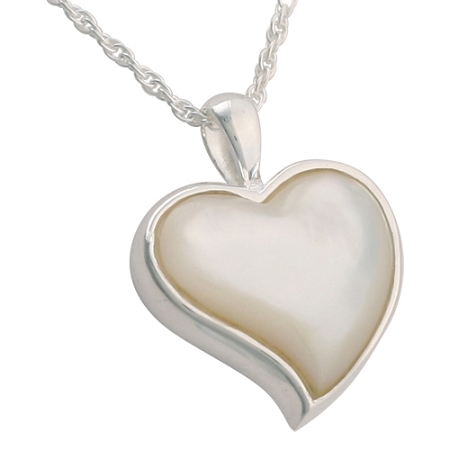 The lovely Heart Mother of Pearl Cremation Jewelry combines the beauty of sterling silver and mother of pearl. 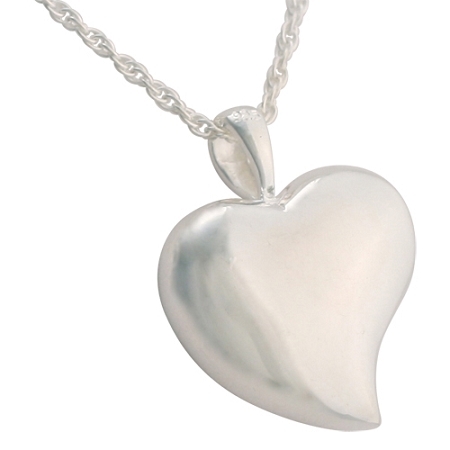 This heart-shaped pendant features a compartment to hold a small amount of ashes or another keepsake.